According to the EU Global Health Status Report, one out of four children younger than 10 years old is affected by an allergic disease in the European Union. About 17 million Europeans suffer from food allergies, with 3.5 million of them less than 25 years of age. The number of children with allergies has doubled in the last ten years, and the prevalence of allergies in children varies from 1.7% in Greece to 4% in Italy and Spain, to over 5% in France, UK, Netherlands and Germany. In particular, food allergies that more often cause severe reactions involving respiratory and cardiovascular manifestations such as anaphylactic shock seem to have doubled over the last decade. Allergens also vary across Europe: in continental Europe the most common food allergies are to fresh fruit and vegetables, whilst in Anglo-Saxon countries hazelnuts, peanuts and walnuts are the most problematic. Allergy to fish and shellfish prevails in Scandinavia and Northern Europe. 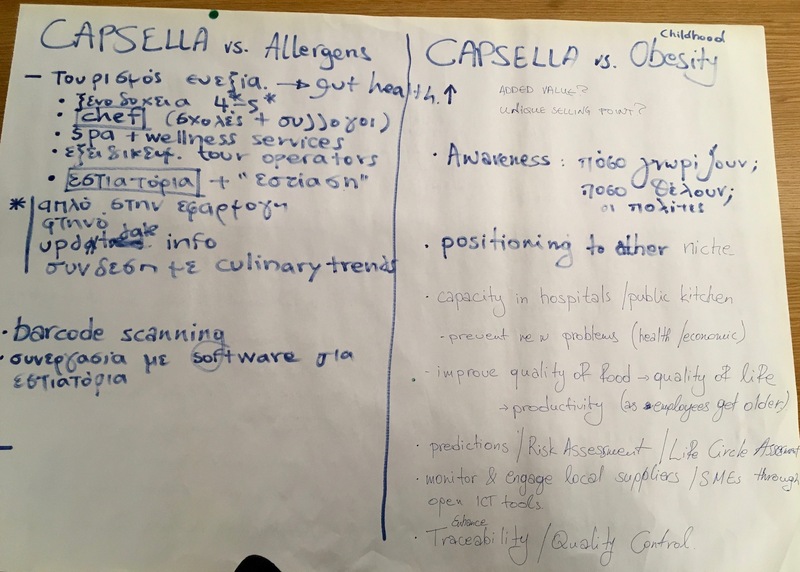 How can CAPSELLA generate open data driven services to alert users about the occurrence of various allergens in their meals, with the aim of preventing consumption and wider negative public health effects? Participants are invited to develop a tool that will alert food consumers about the occurrence of allergens in their meals. The application should acquire data on known allergens by users and will exploit the data provided. 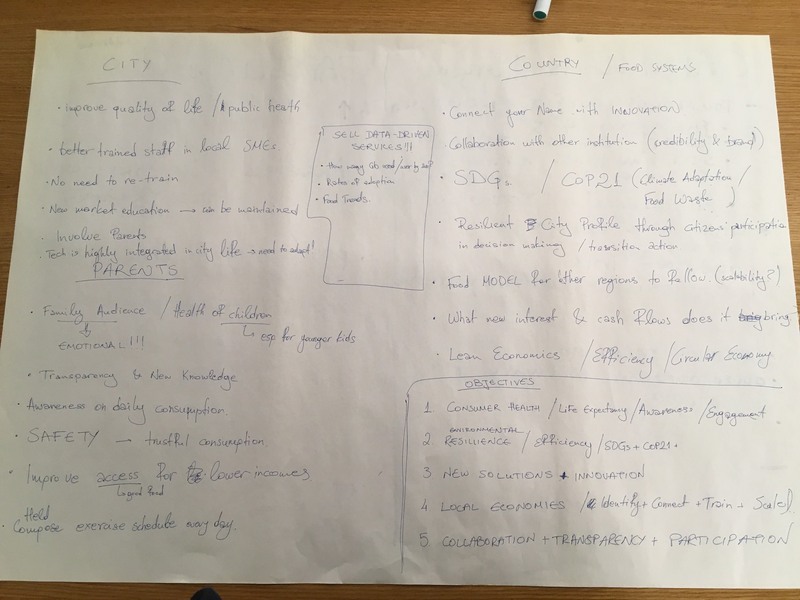 Developers are free to enhance the application with original ideas and the use of any other publicly available datasets or social media data.